The Atlanta Lacrosse League is the creation of brothers Shaun & Kevin Lux. The story starts in April of 2015 when DoubleStixx Lacrosse announced they were shutting down operations and would not offer any Men’s Lacrosse Leagues. That summer there was no organized Lacrosse in Metro Atlanta and we had to find a way to bring club lacrosse back to the ATL. 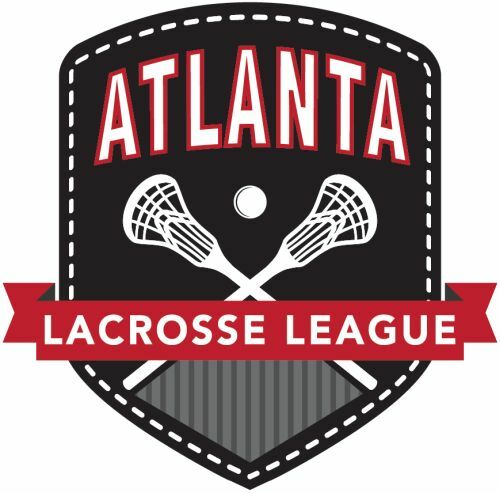 In February of 2016 we were waiting to see if anyone would emerge to start a Men’s Lacrosse League in Atlanta. February came and went and on March 1st, 2016 while watching a Syracuse basketball game we decided we would do everything we could in our power to form a league. Our goal that night was to have four teams and play our first game on June 5th, 2016. That left us only 8 weeks to secure a field, get insurance, order jerseys, build a website and recruit 88 guys from Atlanta to play Lacrosse. Our goal was 4 team and 88 players. On June 5th, 2016 Week 1 of the Atlanta Lacrosse League featured 6 team with 136 players.